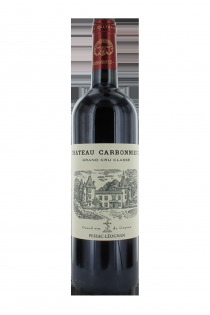 Carbonnieux castle is a winery located in Gironde Léognan and classified grand cru in the classification of Graves wines. 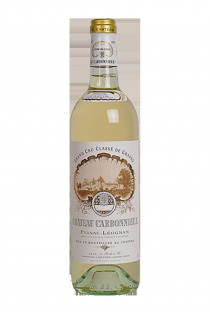 The wine past of the Castle and its vineyards dates back to the 18th century. At this time, the Benedictine Monks of the Abbey of Sainte-Croix de Bordeaux drew income from the exploitation by producing wine. The name of the property would come from a Carbonnieu Ramon, the first having cleared the land. In the French Revolution, the monks have lost their property and in 1791, Elie Bouchereau, President Treasurer in Bordeaux France, went purchaser of the property. 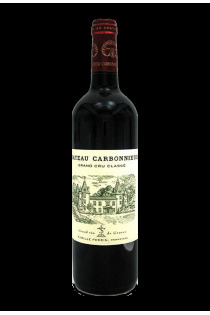 The Bouchereau family remained 87 years at Carbonnieux, then several other owners succeeded, until 1956 when the Perrin family bought the domain. 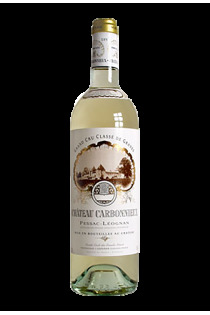 After extensive replanting in the vineyards, in the cellar of reconstruction, investment in equipment, Carbonnieux castle is at its peak and wine classified as white and red since 1959, is distributed worldwide.